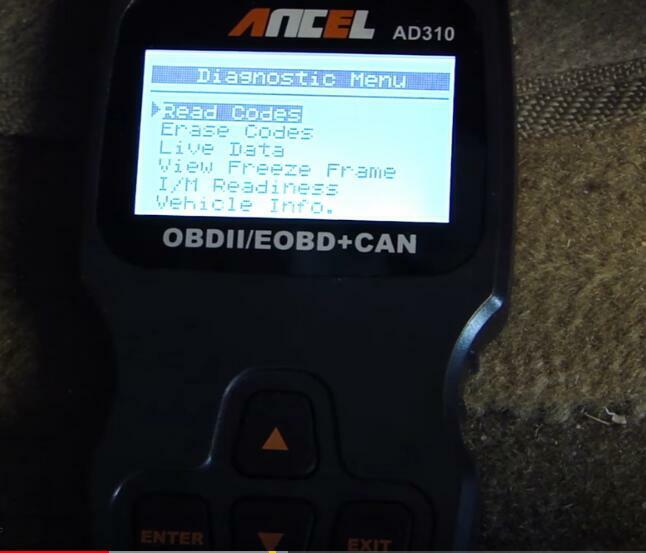 This is a test report on Ancel AD310 read and clear DTCs for Nissan,follow bellow content,you will get the info. 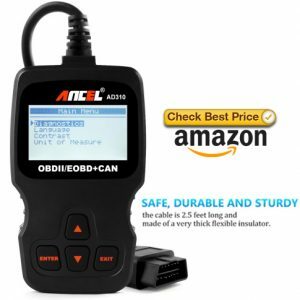 Locate the data link connector which is a 16 pin connector.The connector usually located on diver’s side underneath the dash,connect the Ancel AD310 to the Nissan DLC. 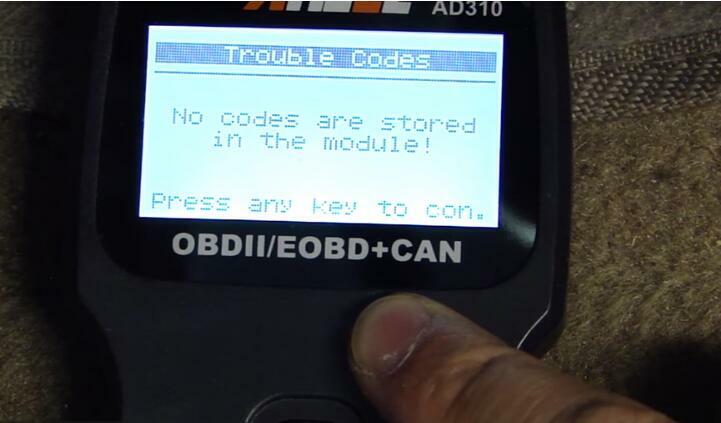 Note:Beforeconnecting,make sure the ignition is off. 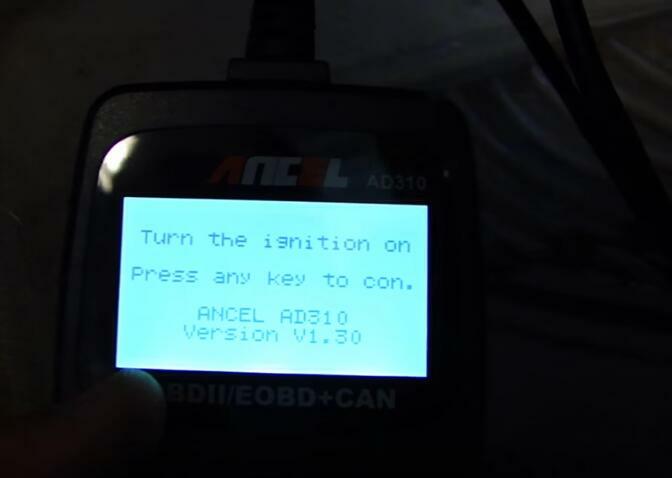 Once the connection built,theAncel AD310 will be power on.It will tell you turn on the ignition and press any button to continue. 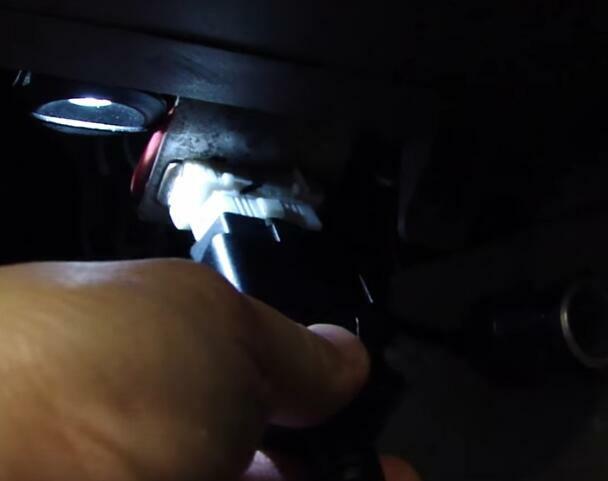 Note:Turn on the ignition does not mean you need to start the vehicle. 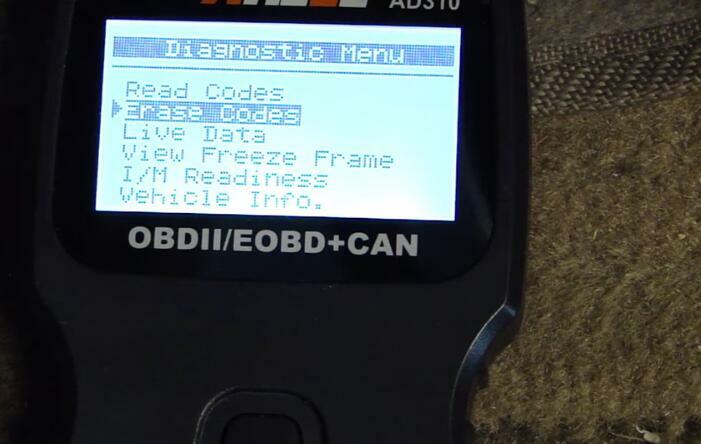 If you vehicle has a diagnostic trouble code doubt typically trigger a light on your dash,it’s called the malfunction indicator light or some people commonly call it as check engine light or service engine light. 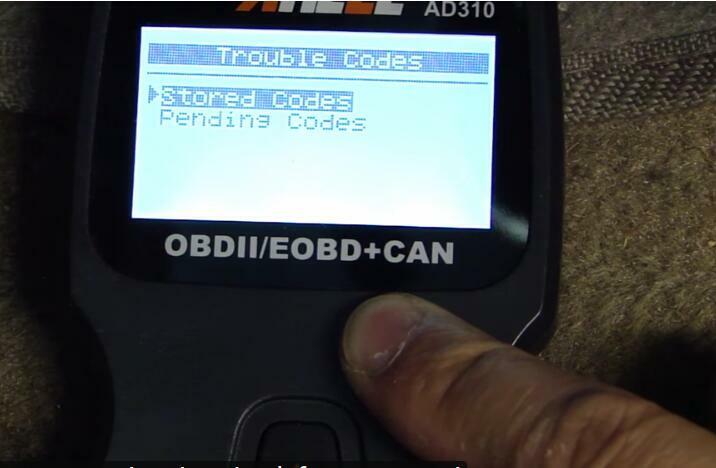 If the Ancel AD310 read out the trouble code on your vehicle,you can scroll down to the “Erase codes” and select to erase the trouble codes.